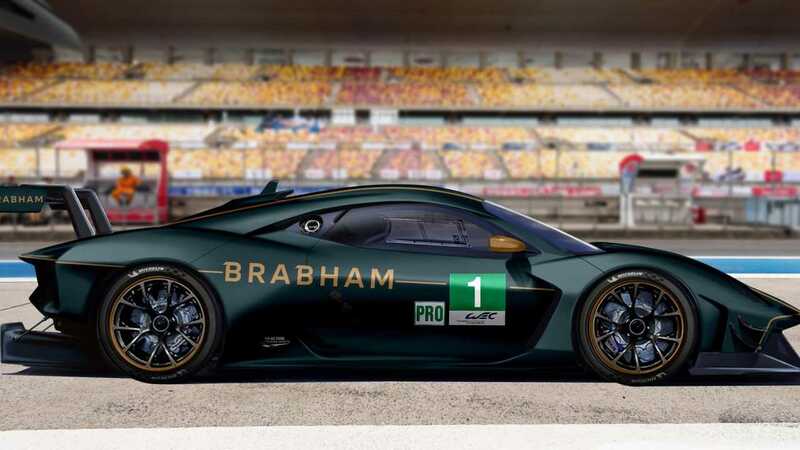 Brabham is a legendary name in motorsport, boasting 35 Grand Prix race wins and a world championship at the hands of its founder – Jack Brabham. 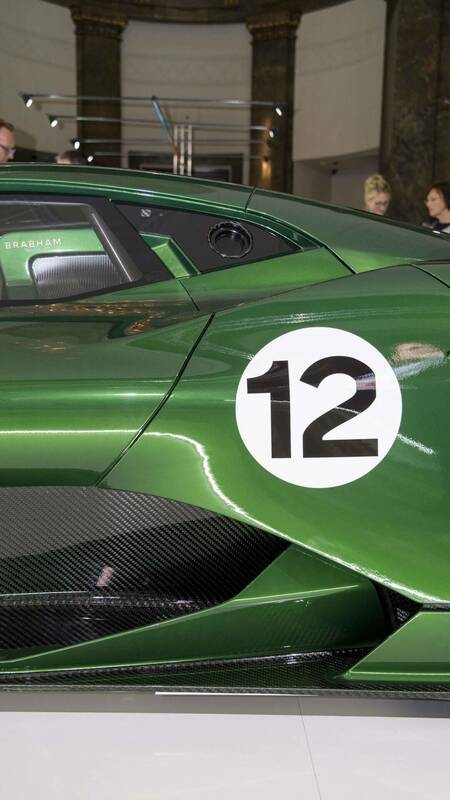 His two sons further honoured the family name with victories at Le Mans in 1993 and 2009. 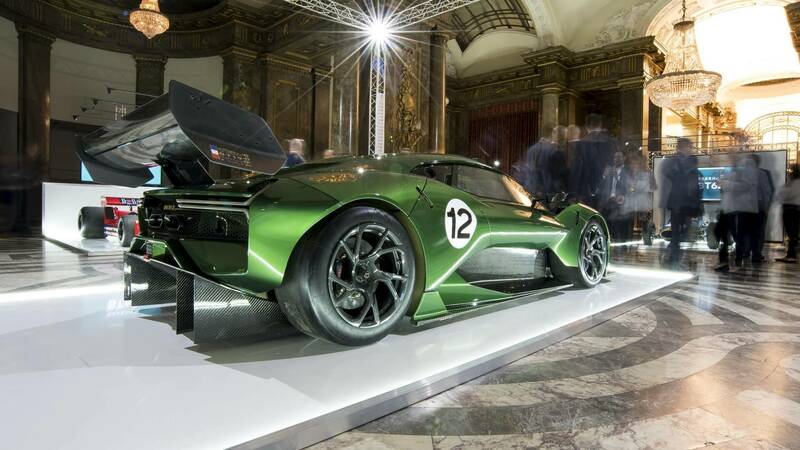 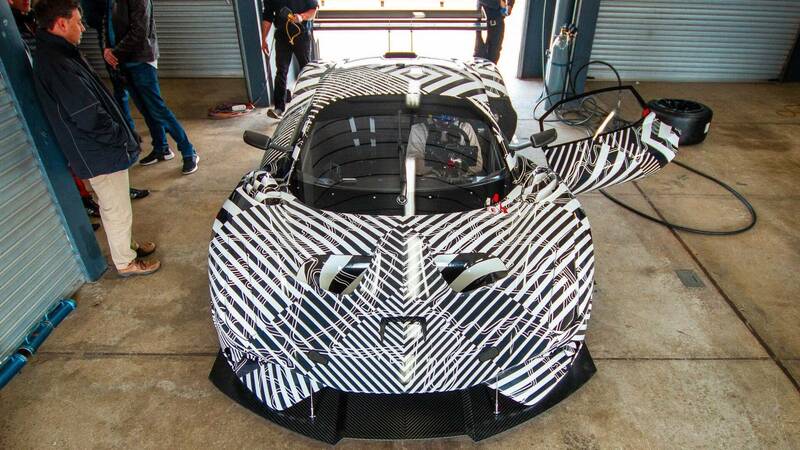 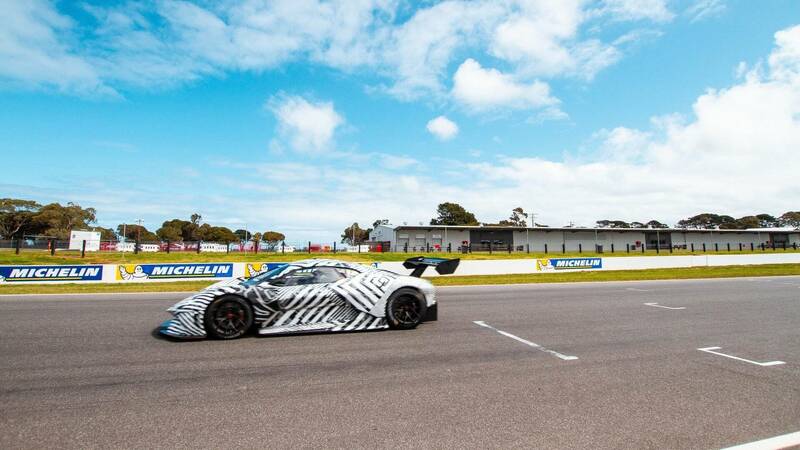 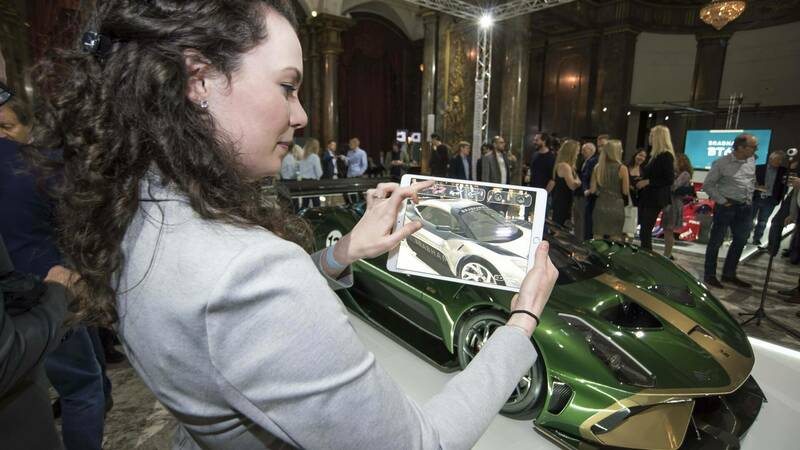 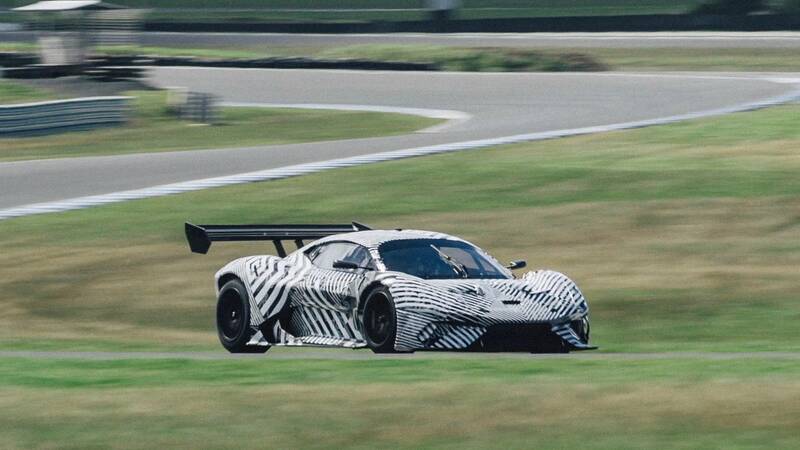 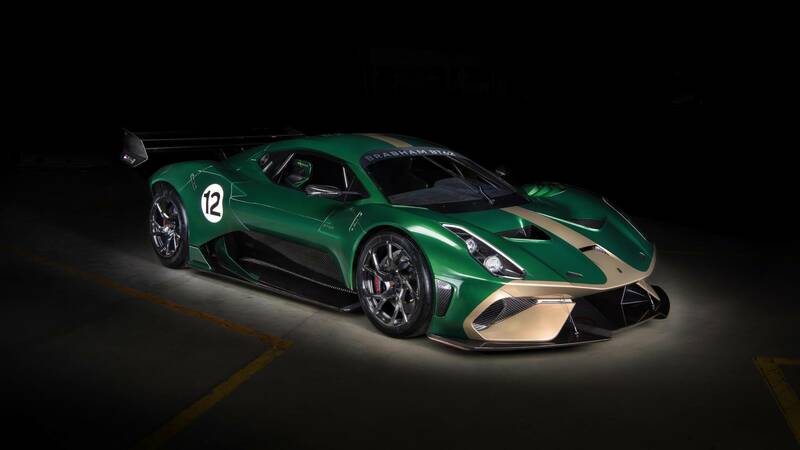 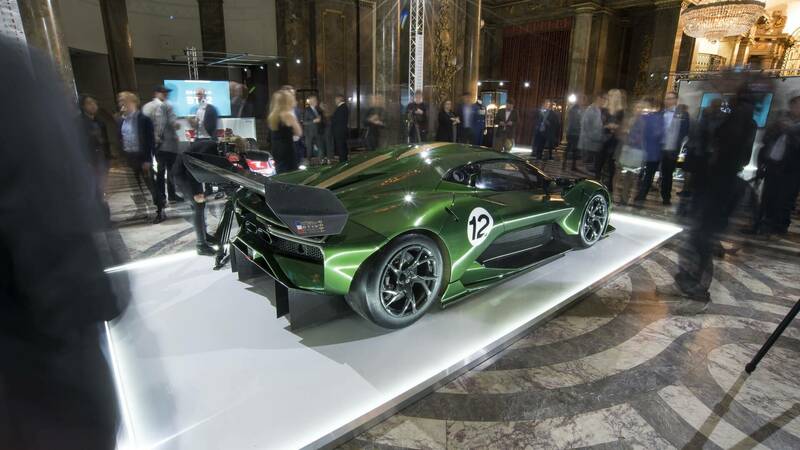 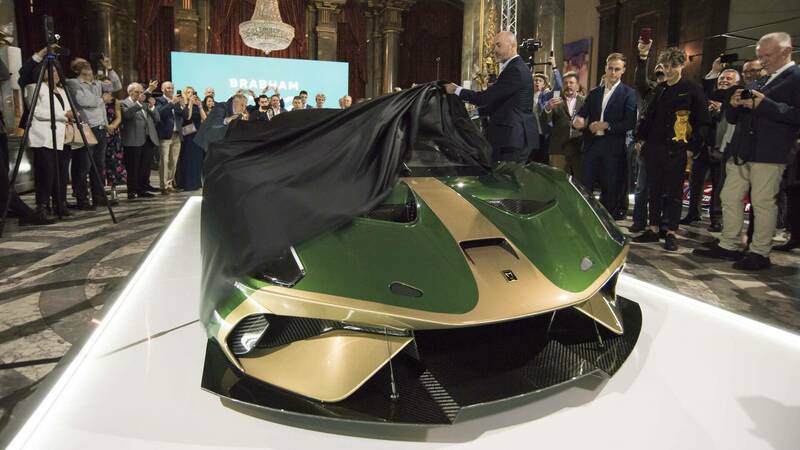 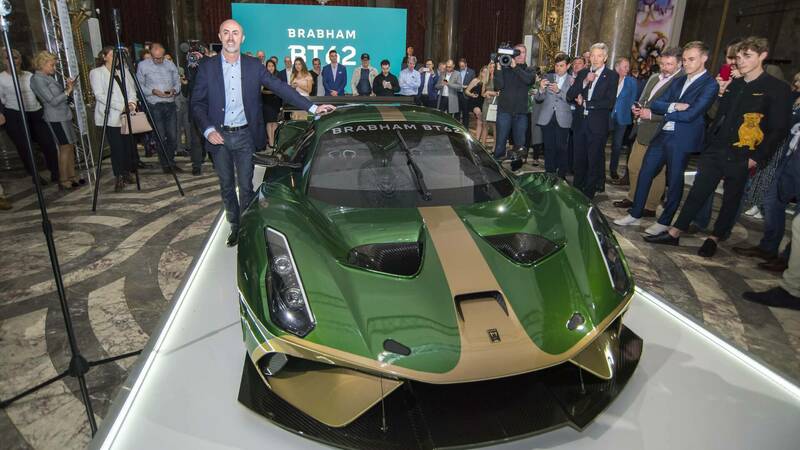 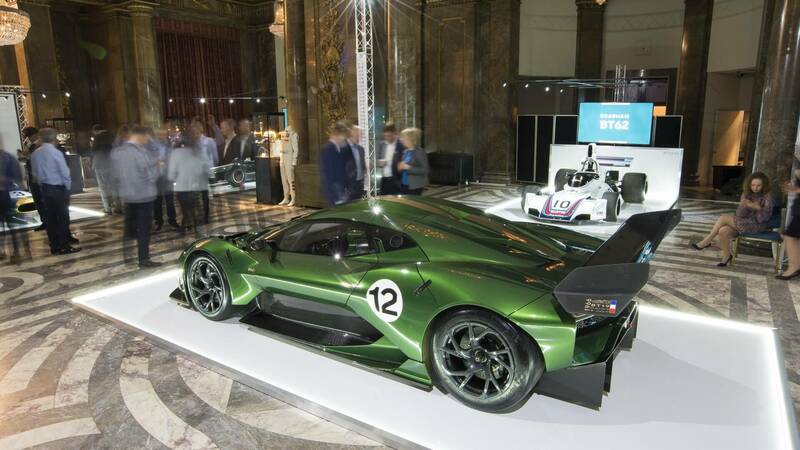 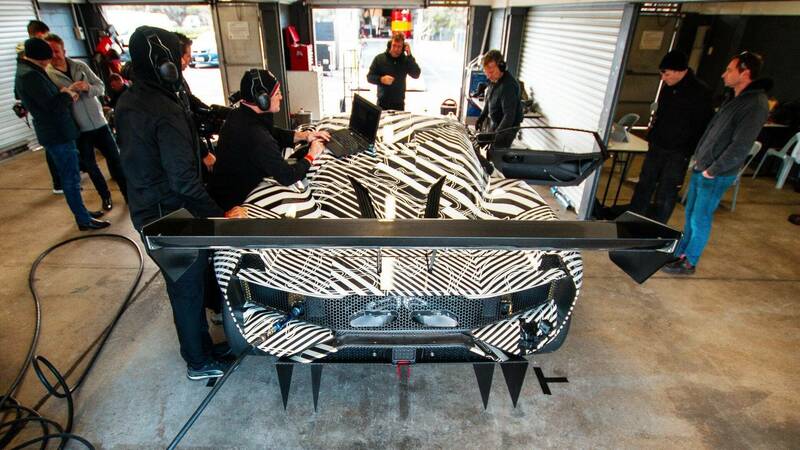 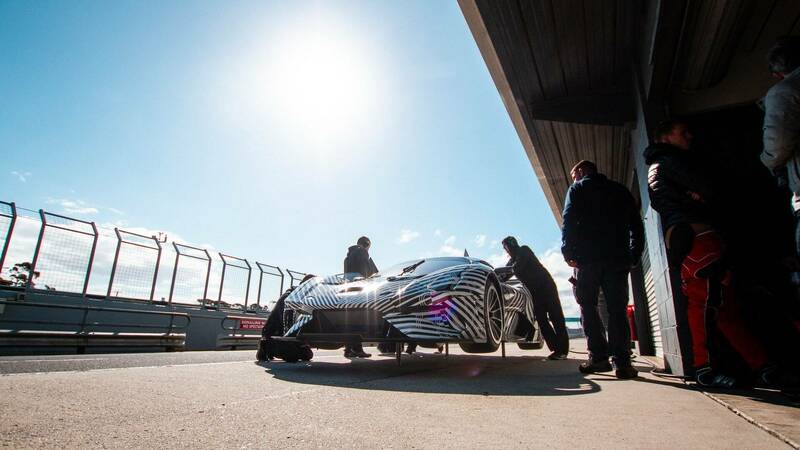 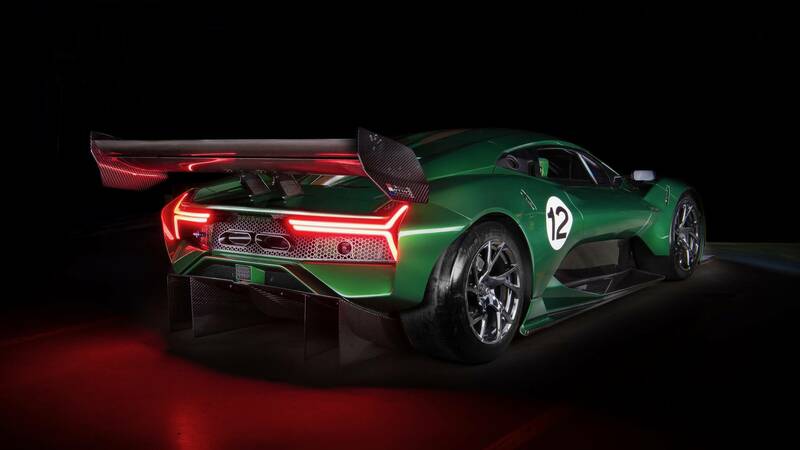 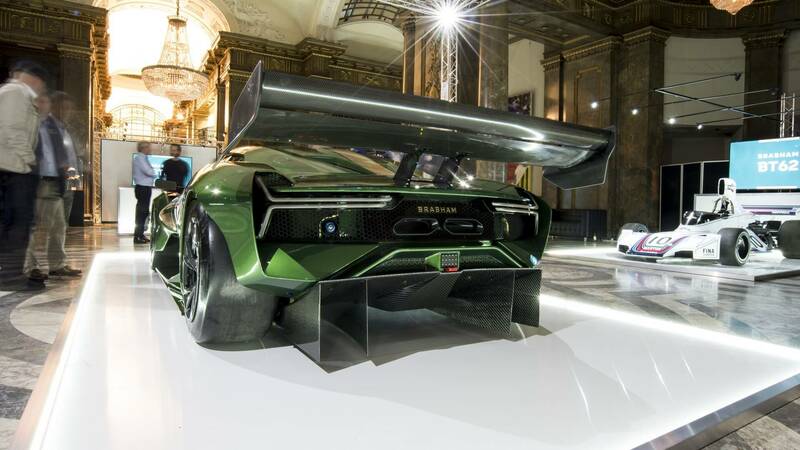 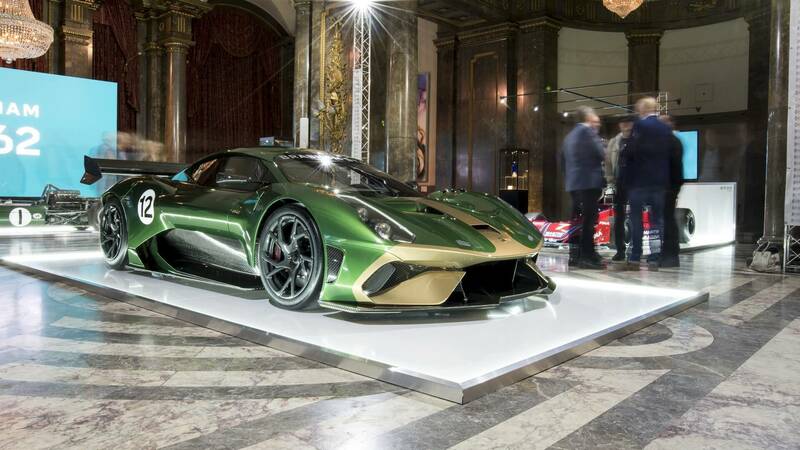 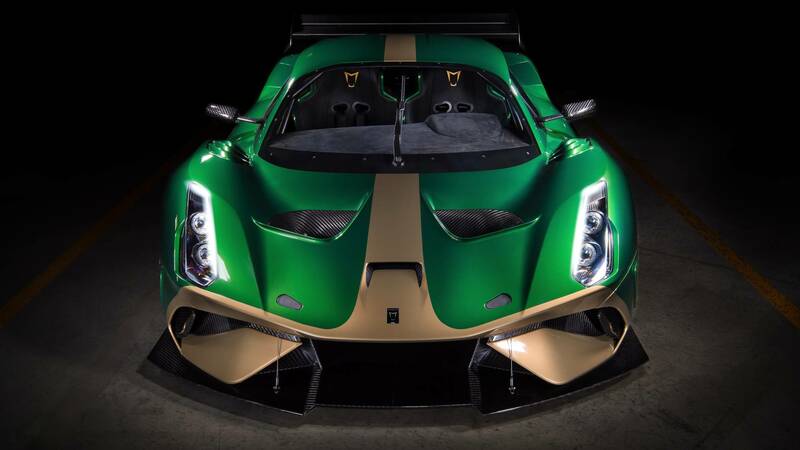 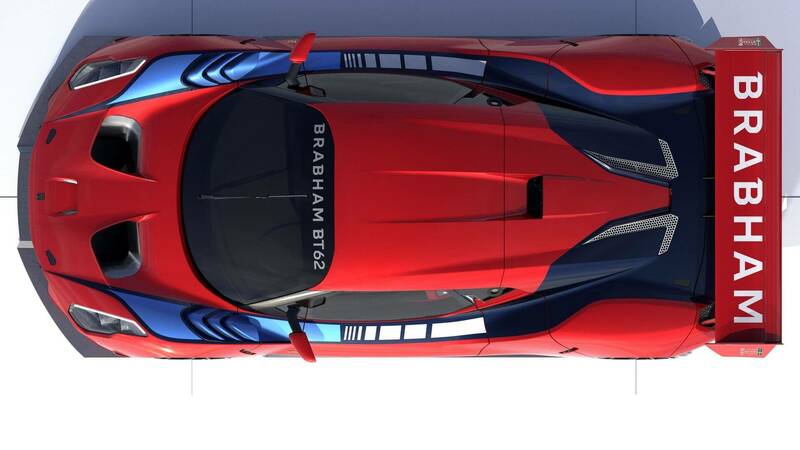 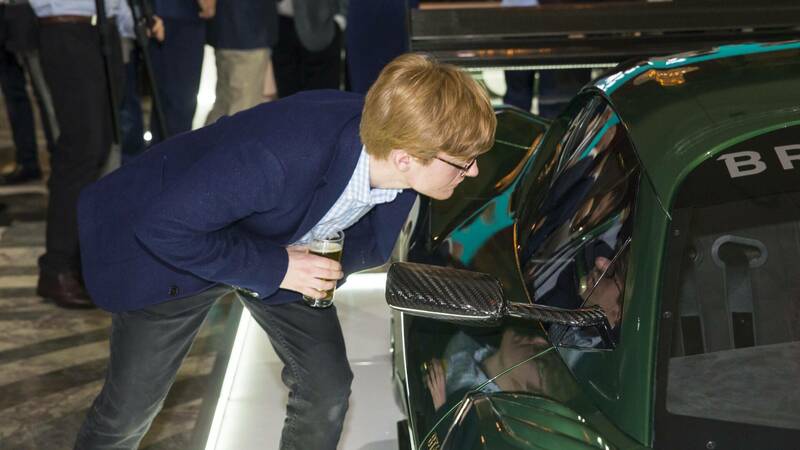 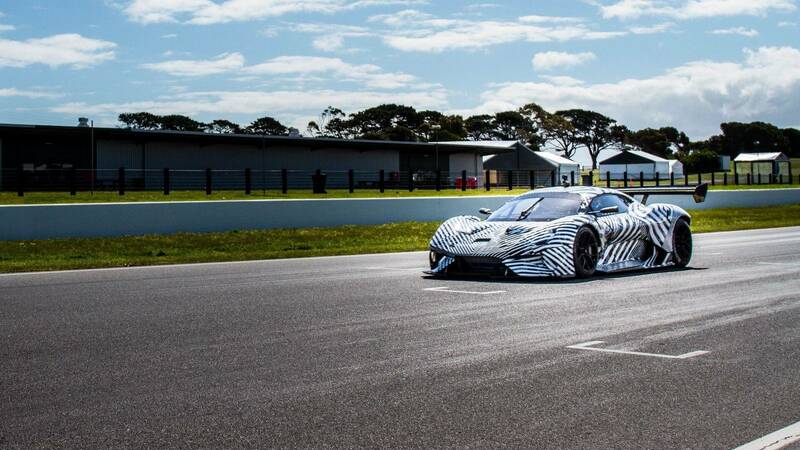 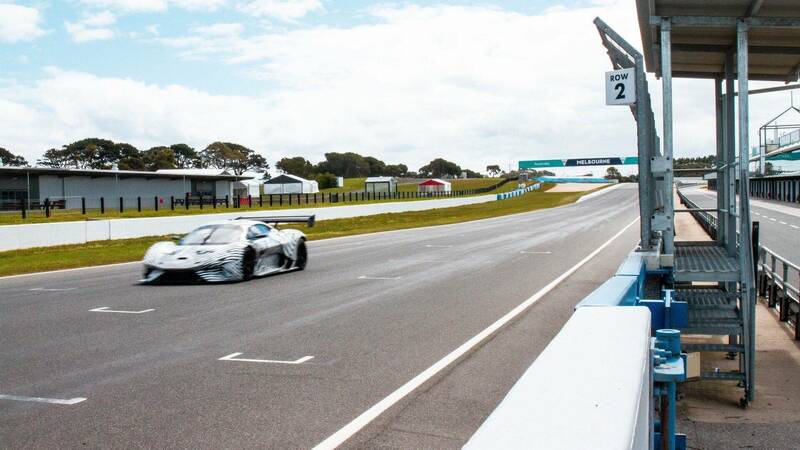 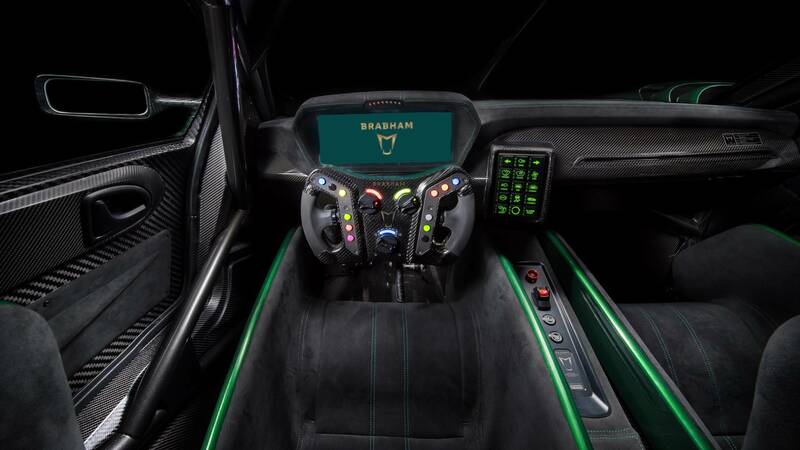 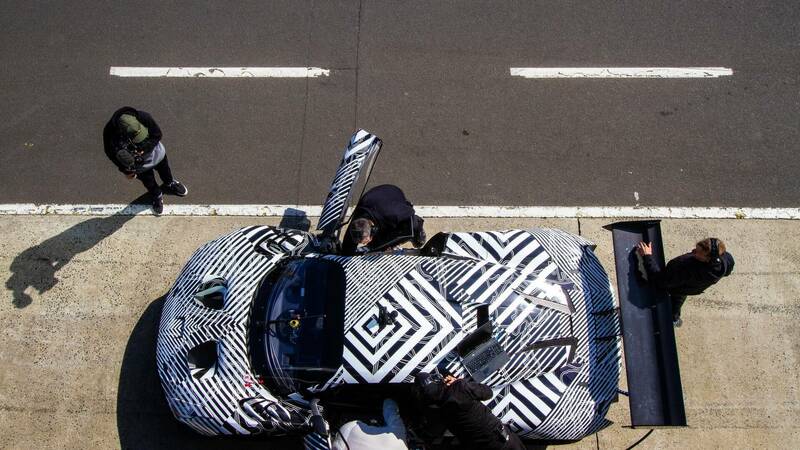 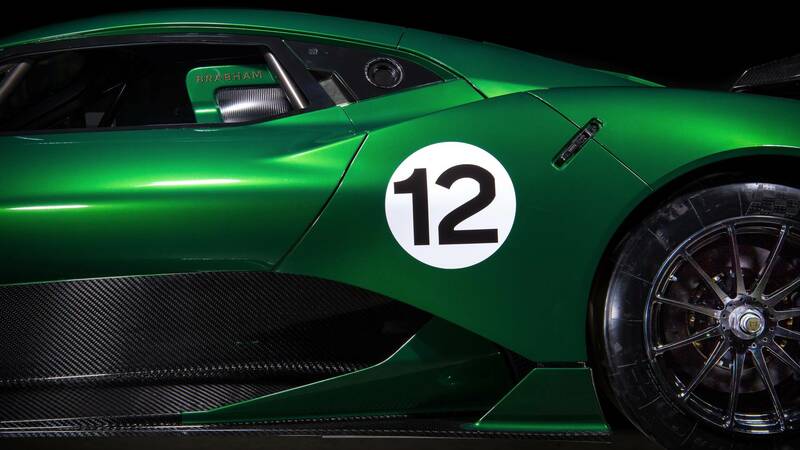 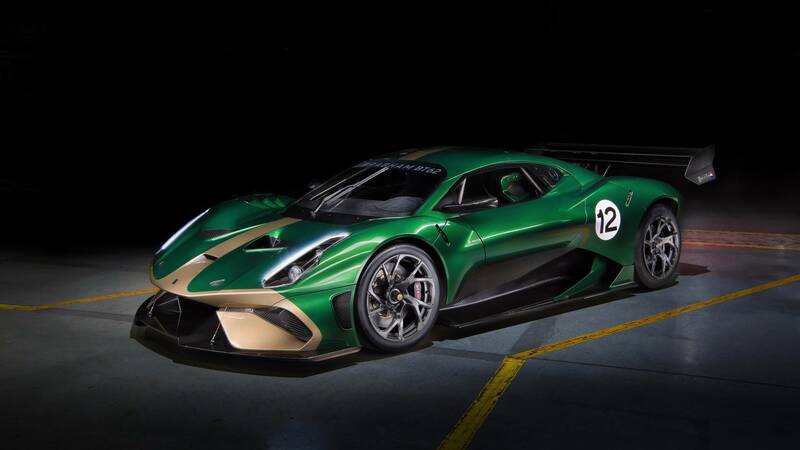 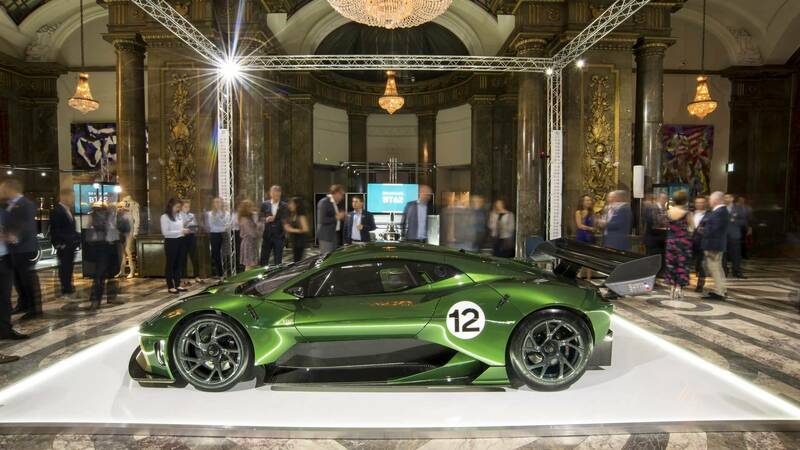 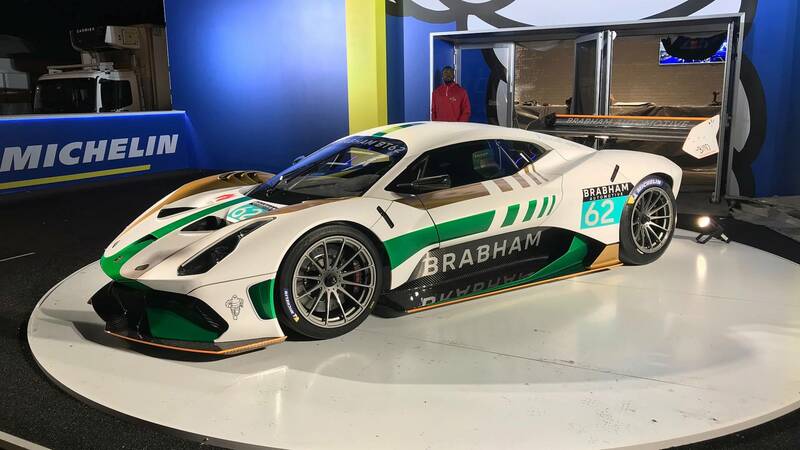 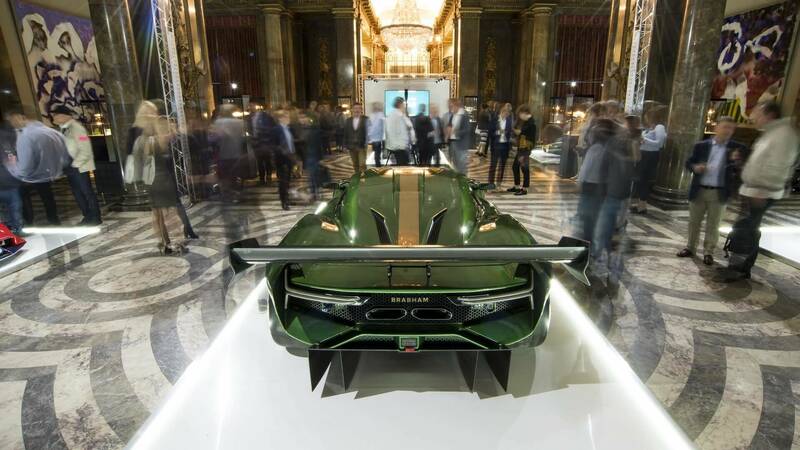 David Brabham launched Brabham Automotive last year with the track-only BT62 supercar, however, he has always harboured ambitions to return the Brabham name to Le Mans. 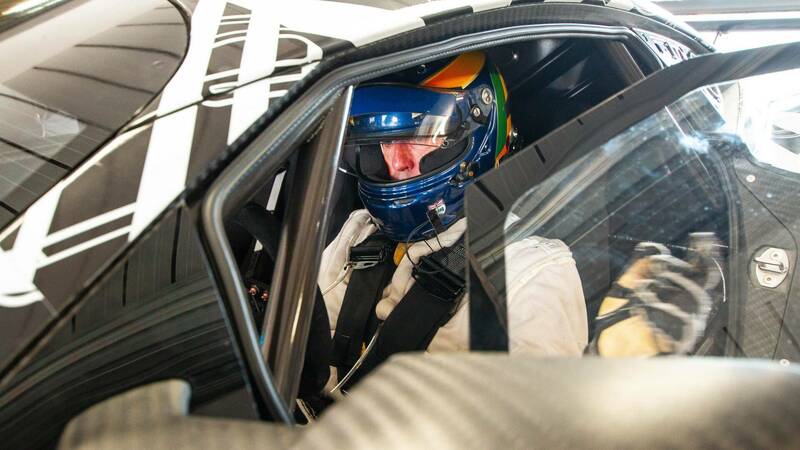 Today the son of one of the world’s most iconic racing drivers realised this dream. 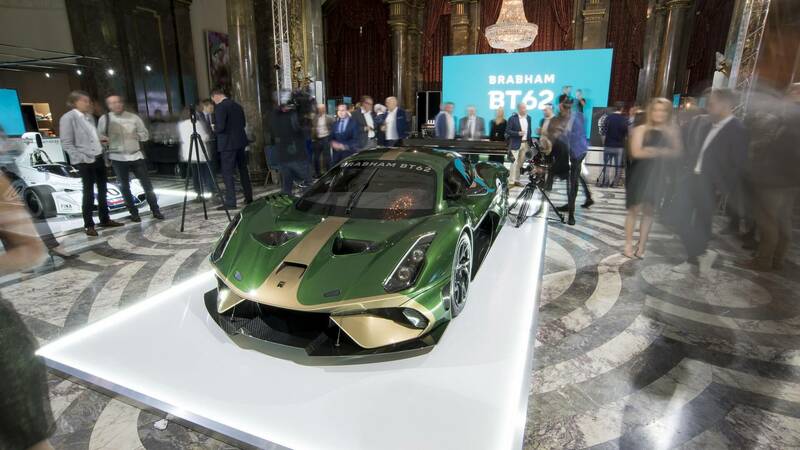 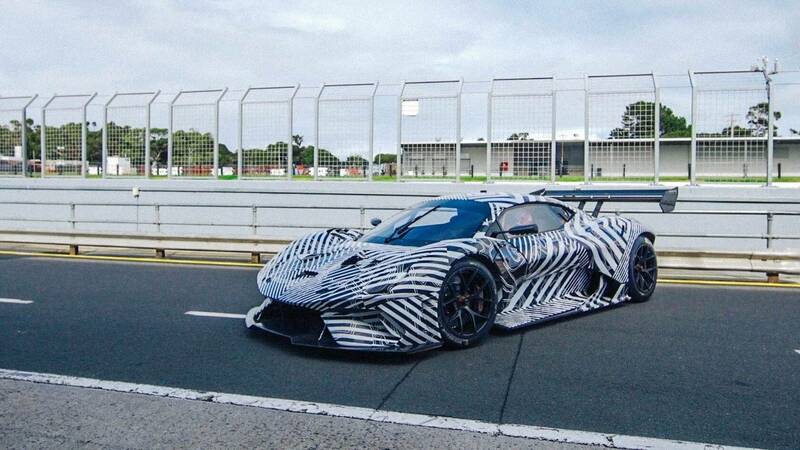 David Brabham has announced that there will be a Brabham GTE car based on the BT62. 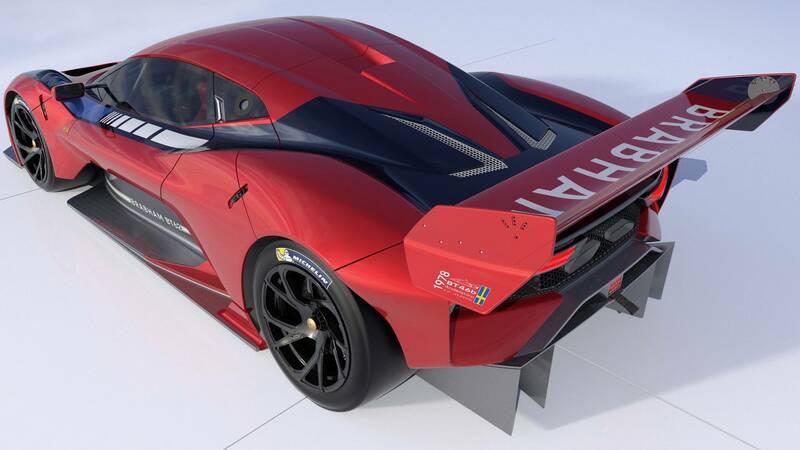 Set to compete in the World Endurance Championship in 2020 or 2021, development on the racer has already begun. 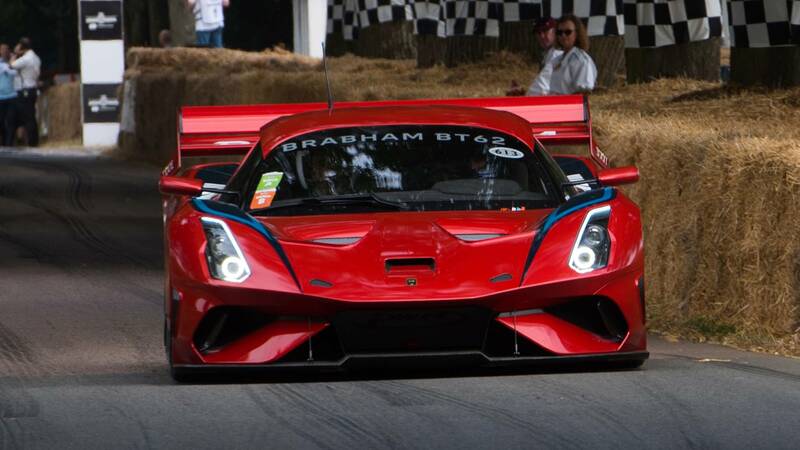 The aim is to join other motorsport series before the Le Mans target, further enhancing the racer through various competitive environments. 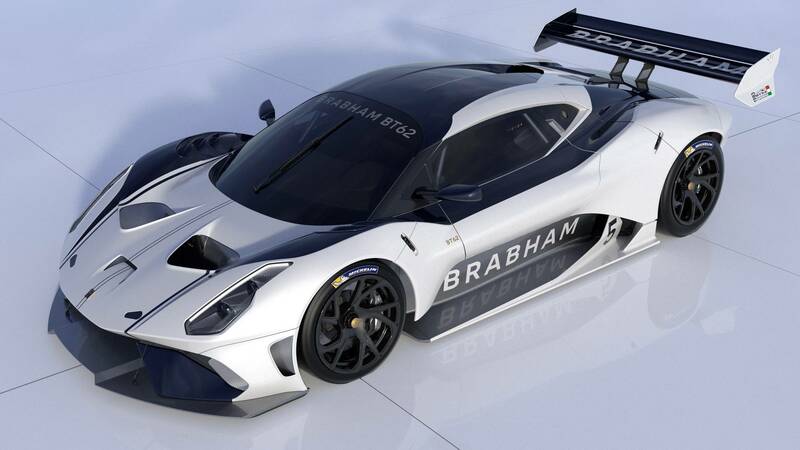 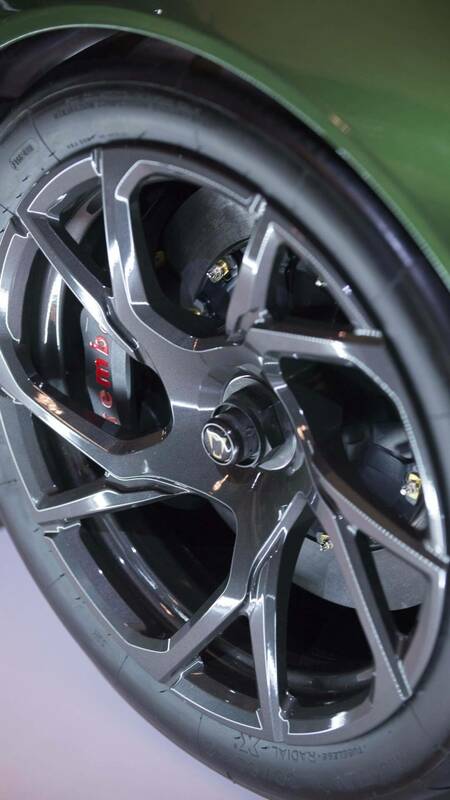 The Brabham BT62 is a fascinating machine that aims to thrill and challenge its driver in equal measure. 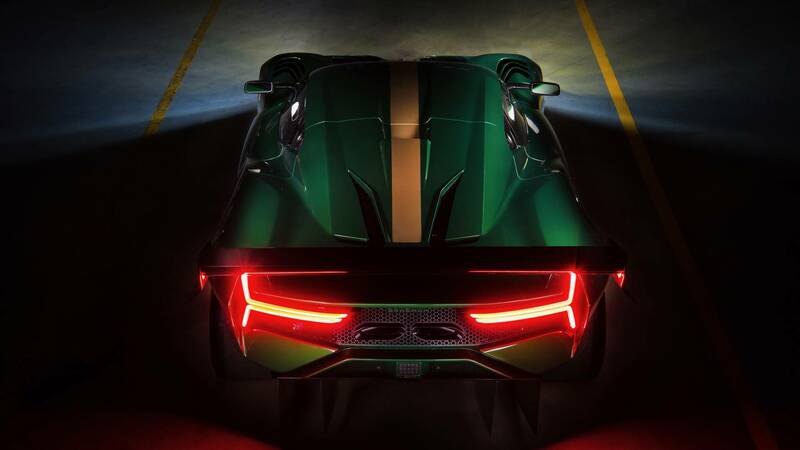 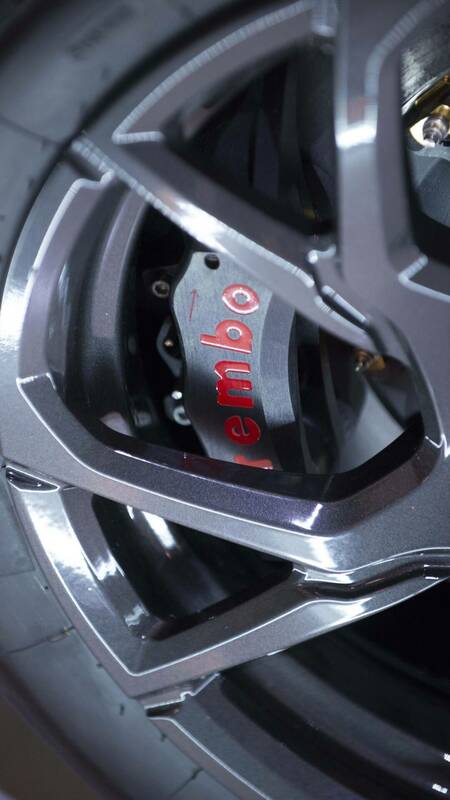 Packing 700bhp from a 5.4-litre V8 engine, this performance is kept in check by an incredible 1200kg of downforce - more than that of a McLaren Senna GTR. 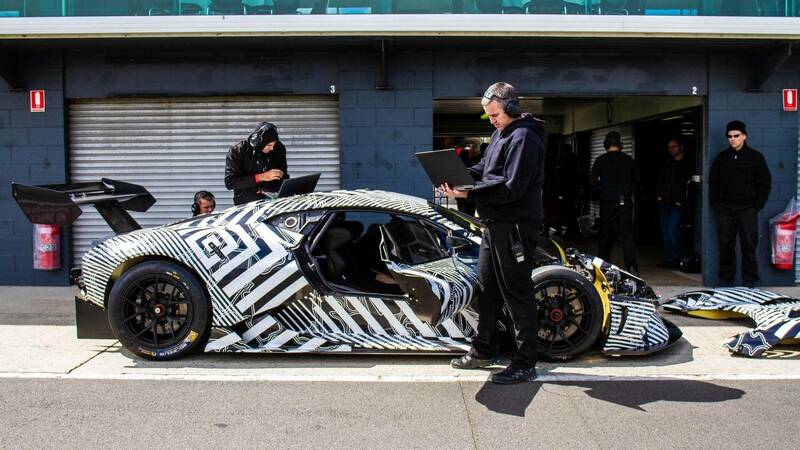 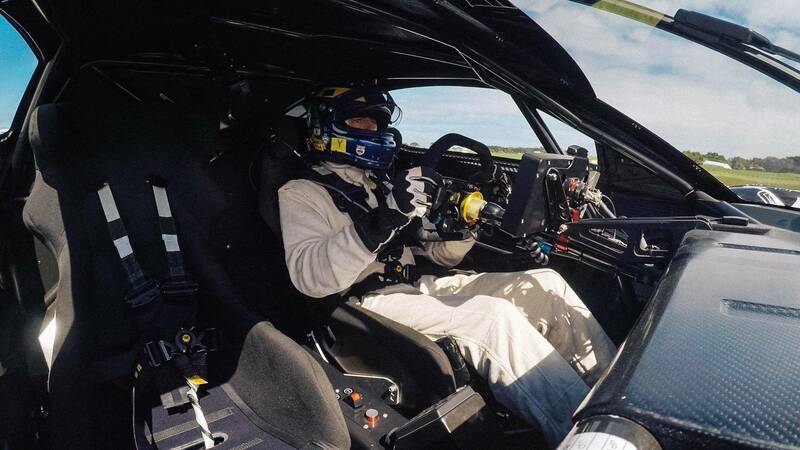 The customer track car has a power to weight ratio of 720bhp per tonne, but expect the GTE model to improve upon that impressive figure further. 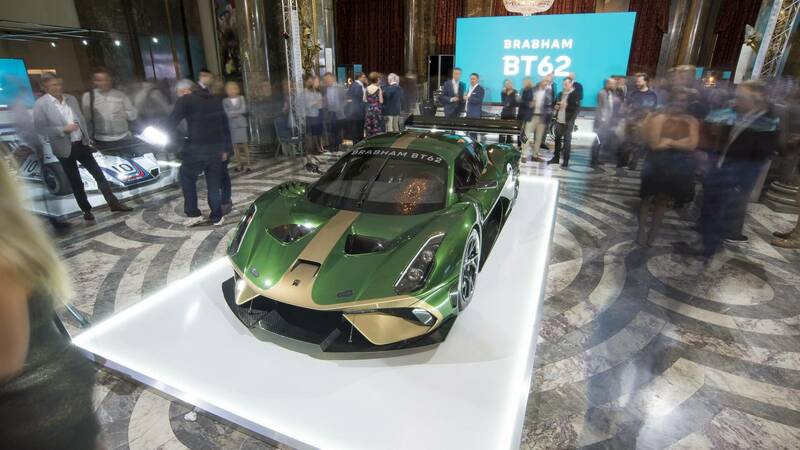 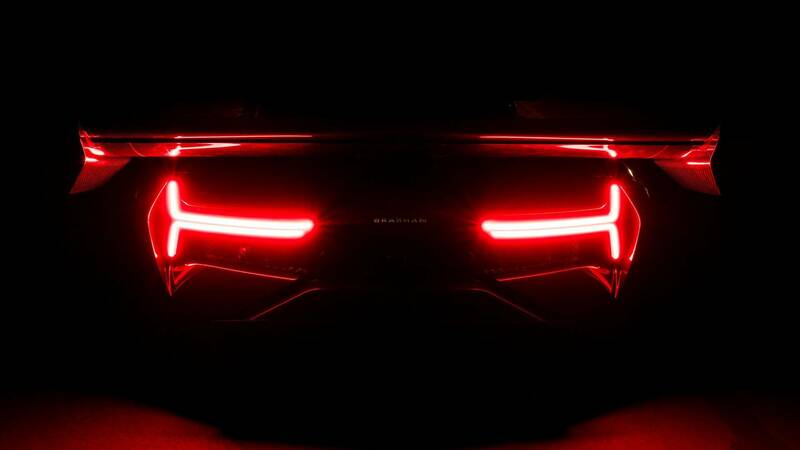 The race car announcement comes shortly after Brabham Automotive announced a road legal variant of the BT62. 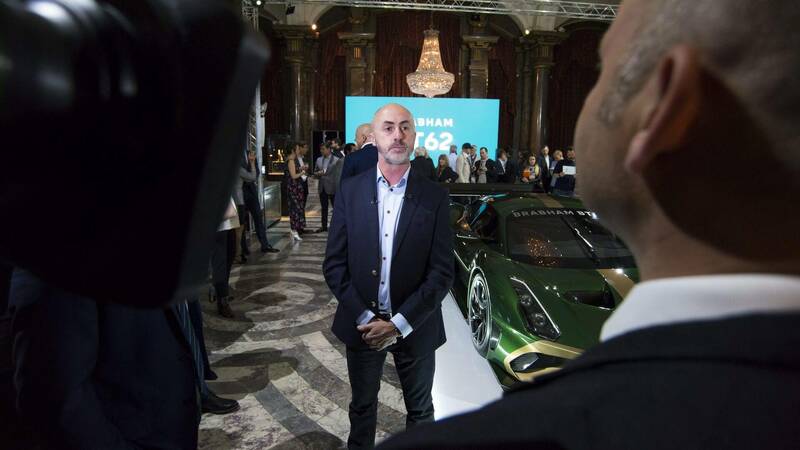 David Brabham said: “Returning the Brabham name to Le Mans is something I have been working on for years, so it’s fantastic to make this announcement today. 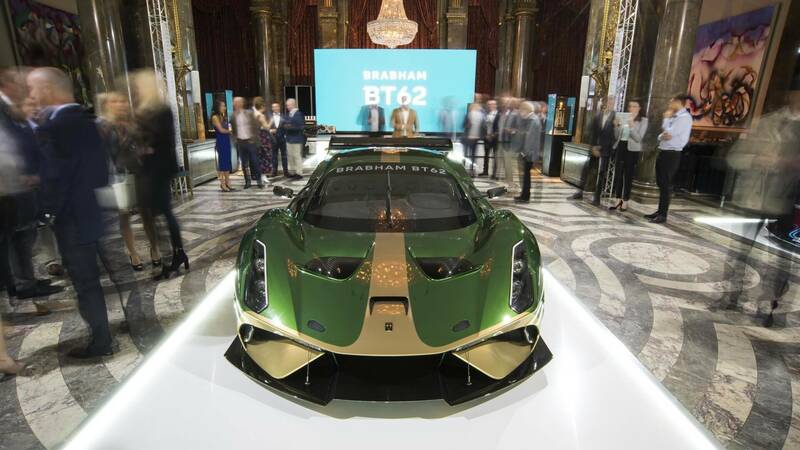 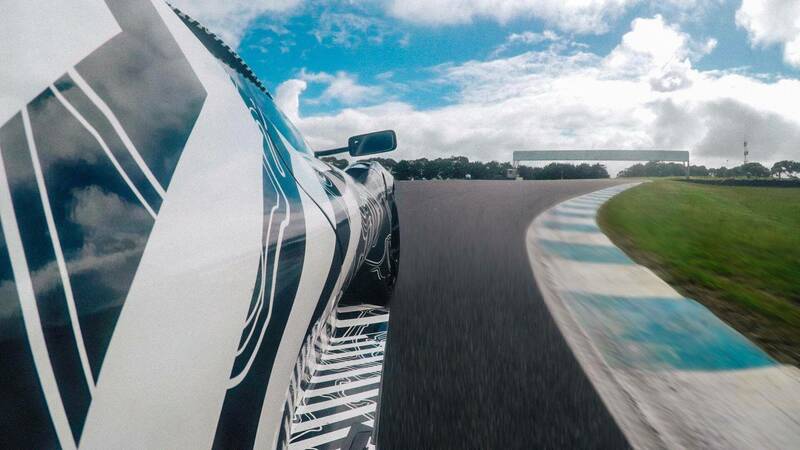 Brabham Automotive only launched its first car, the BT62, in May 2018 so we have a long road to travel to earn the right to return to compete at Le Mans. 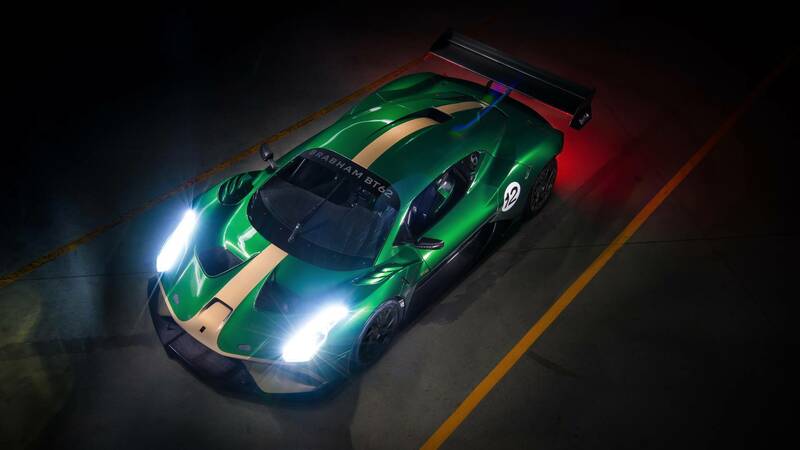 David won at Le Mans back in 2009, and should he take victory again in the BT62, he’ll join his father in being one of the very few racing drivers to win in his own creation.